New Split – Brac – Hvar – Korcula – Dubrovnik catamaran line! Bye Split! 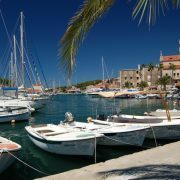 Next stop…Brac, Hvar, Korcula or Dubrovnik! 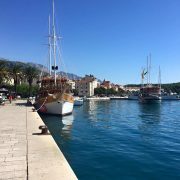 A new catamaran route has been announced that will connect Split, Milna (on the island of Brac), Hvar, Korcula and Dubrovnik. Starting operations on 15th May and running until the 28th October, the route will run twice a week, on Tuesdays and Thursdays. The catamaran will depart Split at 7.30am, reaching Milna at 7.55am; Hvar at 8.30am; Korcula at 10.05am and finally arriving in Dubrovnik at 12pm. 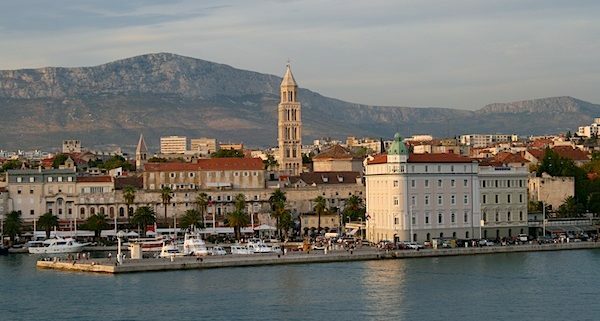 The opposite journey will see catamarans sail from Dubrovnik at 4.30pm, first calling at Korcula at 6.25pm; Hvar at 8pm; Milna at 8.45pm and then arriving in Split at 9.15pm. 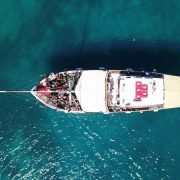 The catamaran is being operated by Kapetan Luka – as yet, the schedule doesn’t appear on their website but we’re sure it will be posted soon. 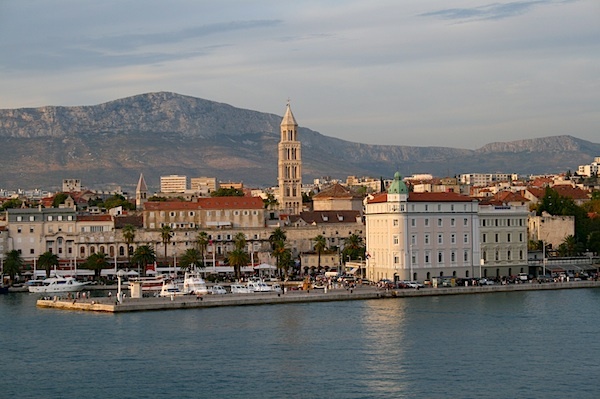 Interestingly, the Croatian version of their site offers online booking of tickets for all their routes – with this particular one included. We hope online booking in English will be made available soon! This route is good news for travellers because a) it’s a catamaran service – meaning relatively quick travel between these destinations, and between Split and Dubrovnik in particular and b) it’s the first time that the island of Brac is directly connected by ferry (okay, catamaran) with Dubrovnik. Likewise, more options for travelling between Dubrovnik and Korcula and Hvar (and, to a lesser extent, Split) is always good news! Jadrolinija only recently confirmed that their coastal ferry service would indeed be running for 2014 (this service running Rijeka – Split – Stari Grad, Hvar – Korcula – Dubrovnik), so it’s great to see another choice for travellers for this year – and one that runs slightly longer through the year as well. 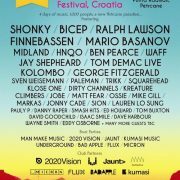 https://www.visit-croatia.co.uk/wp-content/uploads/2014/05/IMG_4781a.jpg 399 600 annaz https://www.visit-croatia.co.uk/wp-content/uploads/2017/09/visit-croatia-logo5.jpg annaz2014-05-07 12:19:482018-10-05 15:40:47New Split - Brac - Hvar - Korcula - Dubrovnik catamaran line!